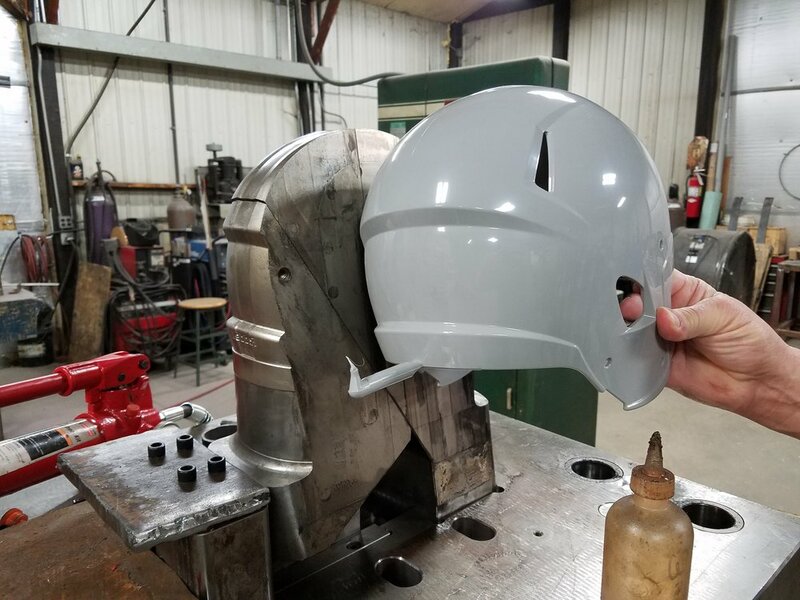 Engineering and Tooling — Plastic Designs, Inc. Most of our customers design their parts in-house, and then ask us to design the mold. Other customers ask us to get involved earlier in the process. One of PDI's greatest strengths is its full staff of project engineers who provide design assistance to get your part production ready. Give us a call or send us an email to see how we can work with you. What is tooling? Manufacturing aids needed for production, such as cutting tools, dies, fixtures, guages, jigs, molds, and patterns of a specialized nature. In our industry, tooling gernerally refers to injection molds and vacuum forming molds. Whether you already have a mold or you need to source a new mold, PDI can help. We make any modifications necessary to your tool so that it can run in our machines. Most injection molds can be run in our machines, but sometimes there are minor changes necessary. We put your mold on a mold maintenance schedule. Most molds will last for millions of parts but only with regular cleaning and checking of tolerances. If necessary, we will make any required repairs. 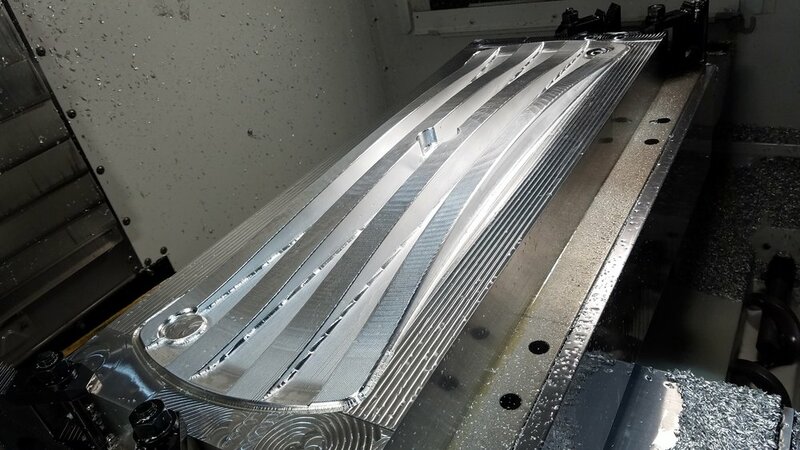 We can build your mold in-house on one of our 3 machining centers. We can source your tool from one of our domestic tool builder partners. We can source your tool from one of our international tool builder partners in order to reduce costs. Whichever path we choose, we choose the best path of you, our customer, and we manage the process from start to finish.